US set to return $458m Abacha loot. Comrade Salihu Othman Isah, the Special Adviser, Media and Publicity to the Attorney General of the Federation (AGF) and Minister of Justice, Alhaji Abubakar Malami, yesterday disclosed that the United States of America was set to return to Nigeria, some public funds stashed in that country under the Sani Abacha administration valued at $458million. He said in 2013, as part of the US’s Kleptocracy Asset Recovery Initiative, the US Department of Justice commenced a forfeiture proceeding to confiscate approximately $550 million that had been corruptly obtained by late General Abacha and his associates (the “Abacha Case”). 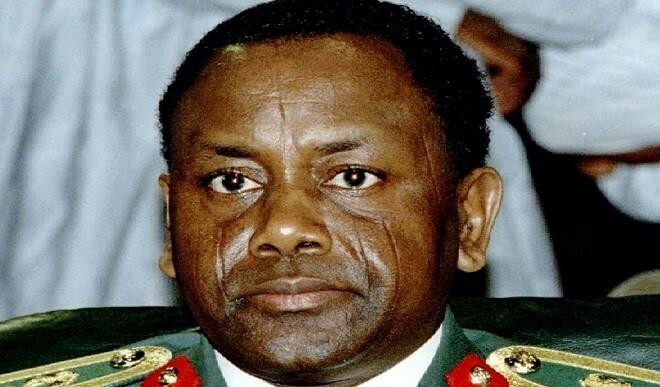 A portion of the funds valued at $458m, he said, had now been forfeited to the United States, adding that on December 17, 2015, the United States District Court for the District of Columbia entered final judgment forfeiting certain Abacha assets valued at $458 million. He said the forfeiture proceeding on those assets had been concluded and the forfeited assets were ripe for repatriation to Nigeria. He added that a US-Nigerian lawyer, Godson Nnaka, had filed an appeal against the judgment of forfeiture claiming to be entitled to a portion of the assets as compensation for legal services allegedly rendered to Nigeria.